Big data analytics is one of the few technologies that is easier to deploy than most cutting edge technologies. Most of which often end up being bleeding edge technologies that can severely damage an organization. 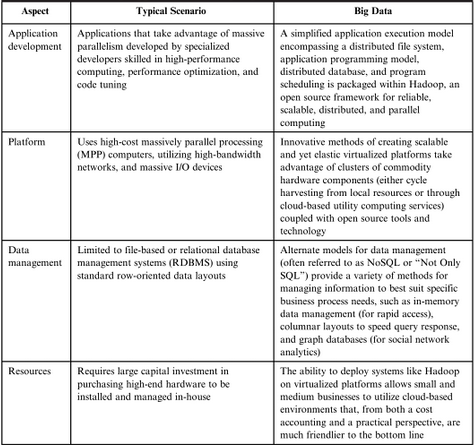 The following table is taken from the book "Big Data Analytics" by David Loshin. The book is a great read for anyone wishing to learn more about big data analytics. Why Big Data Analytics has a lower barrier to entry? Reasonability - Will the organizations benefit? Value - Does the cost justify the value that is expected to be created?